We repair all ranges of the Sony Xperia line. From water damage to broken screens, we repair it all - and with repair times of only 30 minutes or less for minor repairs. At Fixspot, we'll fix your Sony Xperia on the spot - and we really mean that. We accept all walk ins at any time, no appointment needed. We're accessible from anywhere in Melbourne. Our offices are located a short 5 minutes walk away from Flinders Street train station. With every repair, we strive to produce our very best work. We use only the highest quality parts, and the high standard of our repairs reflects this. The repair prices we offer are the lowest in all of Melbourne. We keep our prices as low as we can, without diminishing the high quality of our repairs. 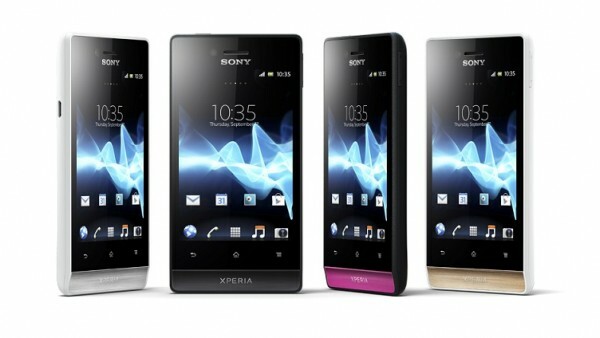 If you need further information on our Sony Xperia repairs Melbourne CBD, please don't hesitate to contact us.